At this year's National Ploughing Championships in Tullamore, Co. Offaly, McHale will be recruiting for a number of positions within the company on stand 331. 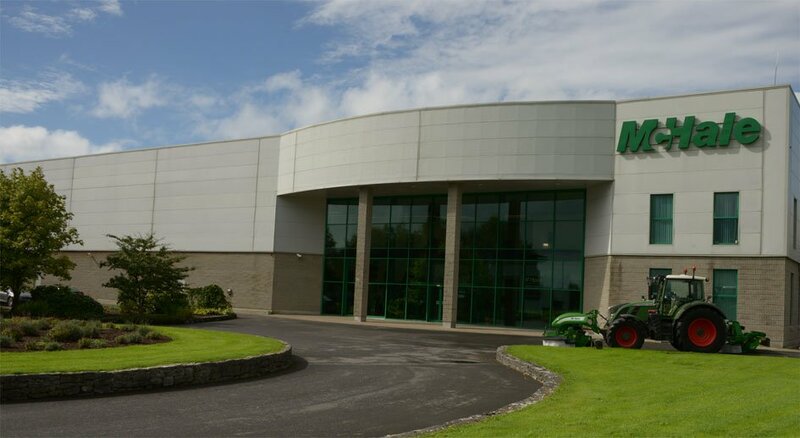 Building on their comprehensive range of grass machinery, McHale will introduce their R 62-72 centre delivery rake at the National Ploughing Championships in Tullamore on the 19th of September. On June 13th, Croke Park hosted the Macra Na Feirme Challenge Cup between the McHale Shamrocks and the Massey Kickhams. The Macra Na Feirme Challenge Cup provided 60 players with the experience of playing in the historic stadium that is Croke Park. The Active Agri Association is an association made up of a group of farmers, contractors and individuals with an agricultural background or interest who set themselves a challenge to bale 100 bales in each county in Ireland with four combination baler wrappers for two very worthy charities. The fourth annual McHale Race Day took place at Ballinrobe Racecourse on Tuesday, May 30th. Like previous years, the race meeting saw a big attendance by racegoers from near and far on what was a glorious summers evening. The summer season is finally upon us in the Northern Hemisphere so shows and demonstrations are well underway for McHale. 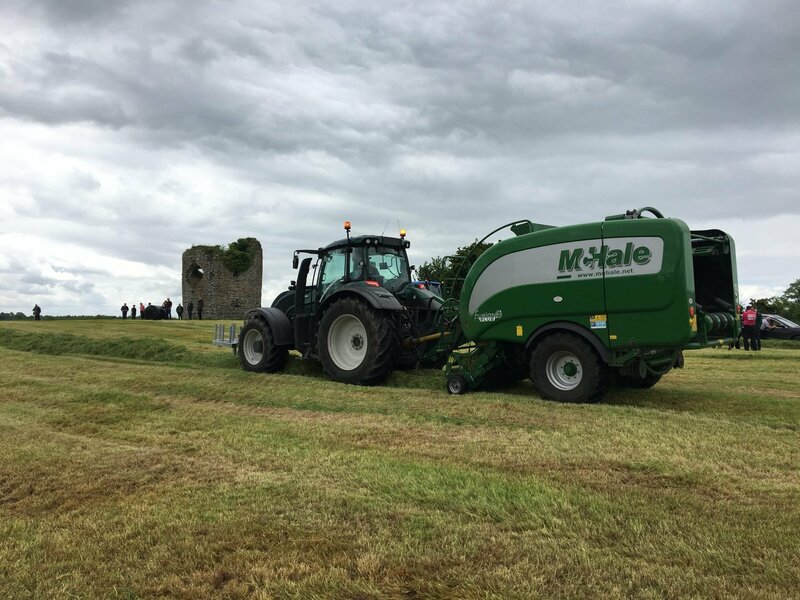 Over the last number of weeks, McHale have appeared at major shows and demonstrations such as Grassland & Muck UK 2017, Green Agro Show and Salon de L’Herbe. In February 2017, SIMA show took place in Parc Des Expositions, Paris, France where McHale displayed a wide range of products on their stand. The third annual McHale Race Day took place on Tuesday, May 31st at Ballinrobe Racecourse.